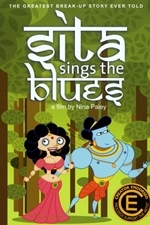 Sita Sings the Blues is a 2008 animated film written, directed, produced and animated by American artist Nina Paley. 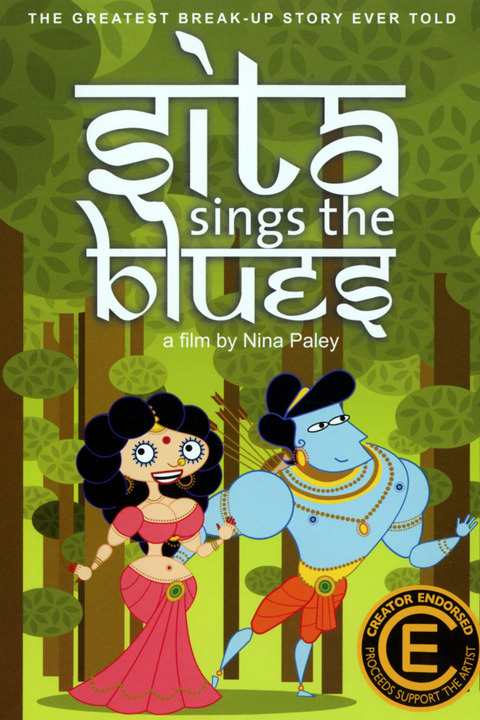 It intersperses events from the Ramayana, light-hearted but knowledgeable discussion of historical background by a trio of Indian shadow puppets, musical interludes voiced with tracks by Annette Hanshaw and scenes from the artist's own life. 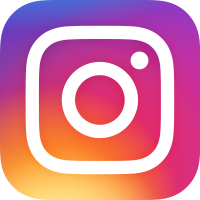 The ancient mythological and modern biographical plot are parallel tales, sharing numerous themes. Film critic Roger Ebert on the Chicago Sun-Times enthused, "I am enchanted. I am swept away. I am smiling from one end of the film to the other. It is astonishingly original. It brings together four entirely separate elements and combines them into a great whimsical chord... To get any film made is a miracle. To conceive of a film like this is a greater miracle."